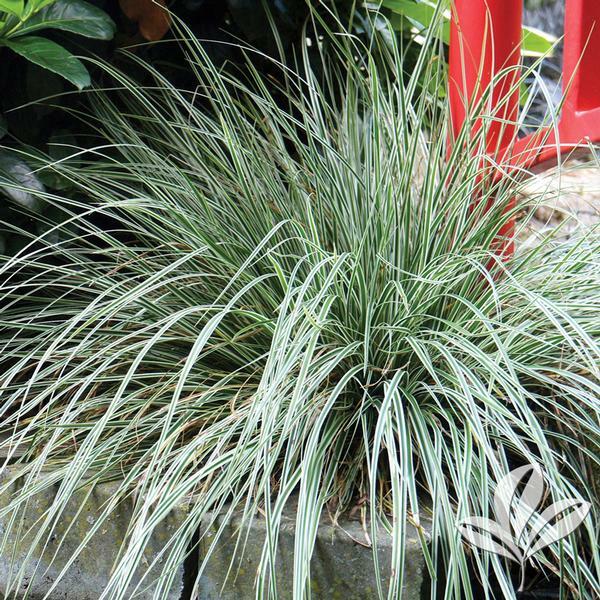 Silvery-white margined dark green foliage grows in a mounding fountain shape to 10 inches tall and up to 24 inches wide. Perfect for use in mass plantings, borders and edging. 006274.007.1 Quality 1 QT 55 Log in to view prices and access online purchasing. 006274.011.1 Quality 1 #1D 618 Log in to view prices and access online purchasing.